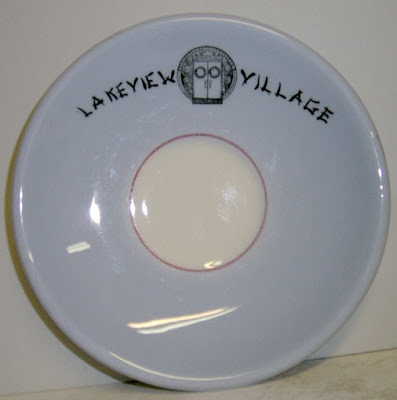 Lake View Township is comprised of the Edgewater, Uptown, and Lake View neighborhoods. Does anyone know where the restaurant that this plate came from might have been located? Chinese restaurant, 3817 Broadway, so says the trib. 1920s-1960.